A clash of clans that evoked great passion, vengeance, courage, sacrifice, crimes and accusations, which changed the families and the history of the region forever. 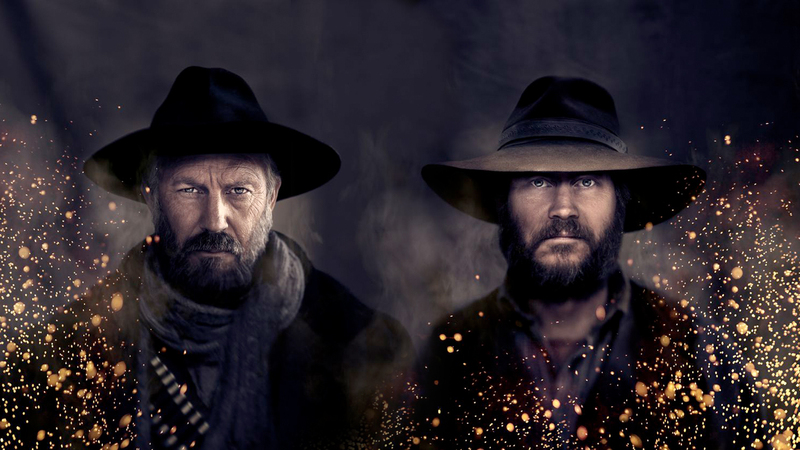 The Hatfield-McCoy saga begins with ‘Devil’ Anse Hatfield and Randall McCoy. Close friends and comrades until near the end of the Civil War, they return to their neighboring homes – Hatfield in West Virginia, McCoy just across the Tug River border in Kentucky – to increasing tensions, misunderstandings and resentments that soon explode into all-out warfare between the families. As hostilities grow, friends, neighbors and outside forces join the fight, bringing the two states to the brink of another Civil War.